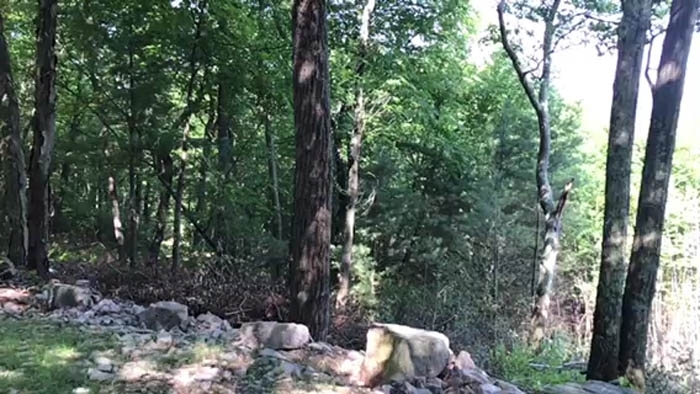 IMG_5351 from Real Estate on Vimeo. 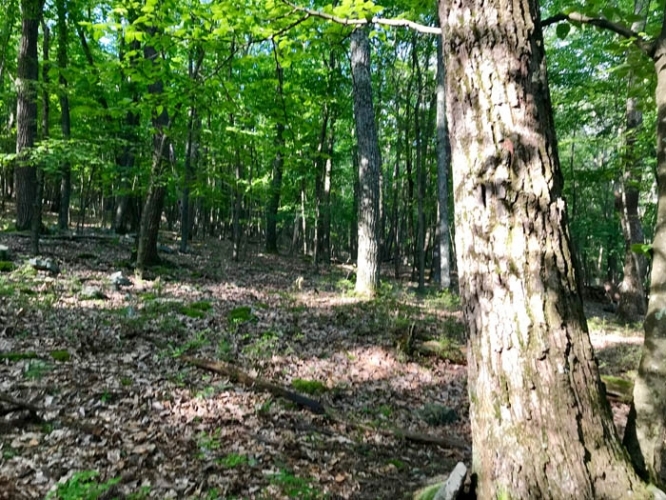 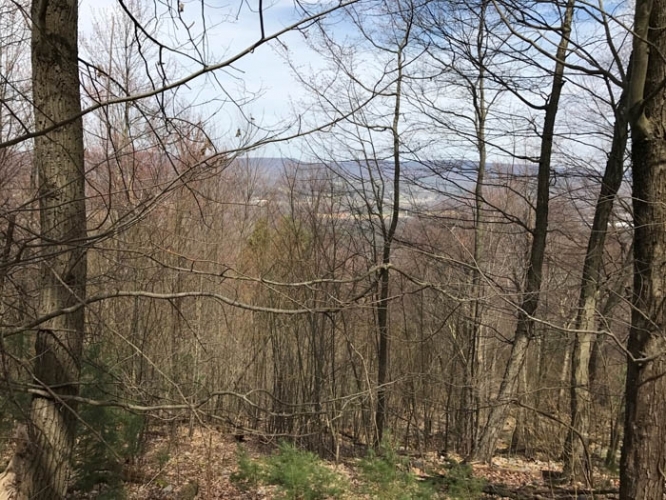 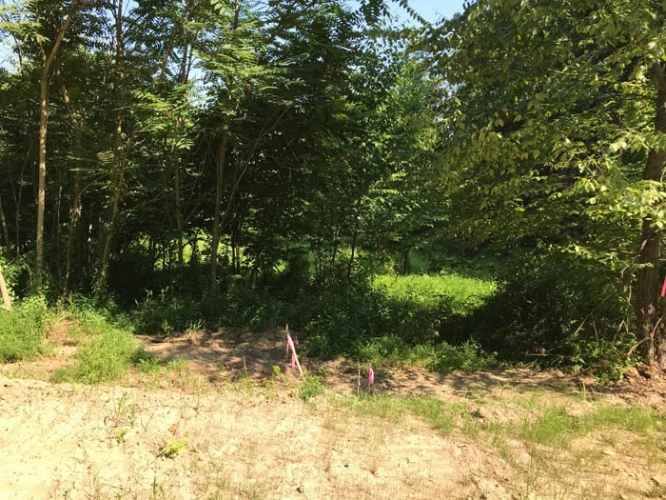 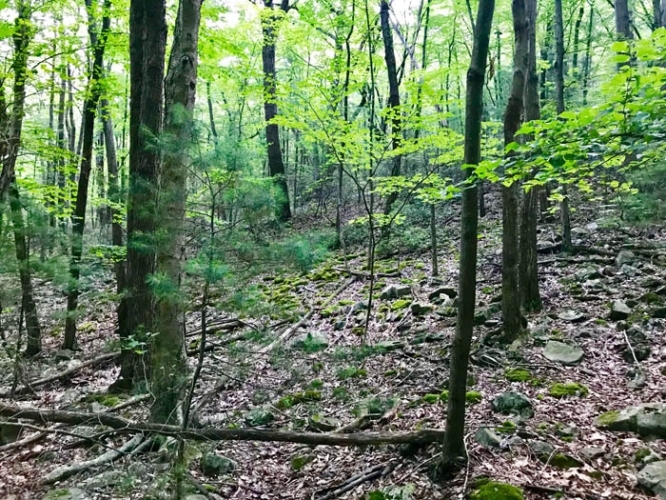 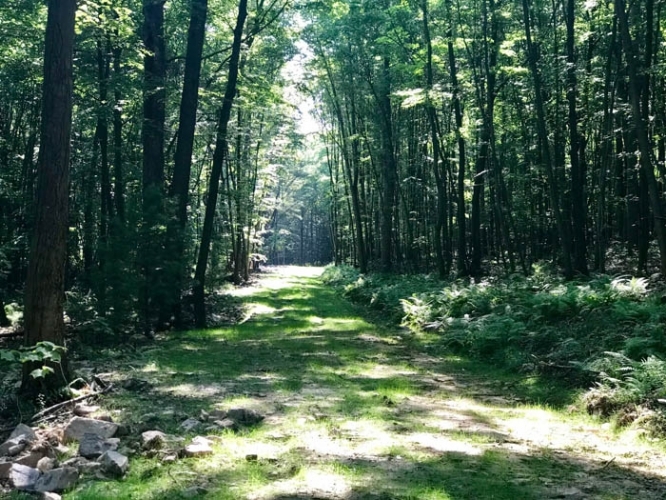 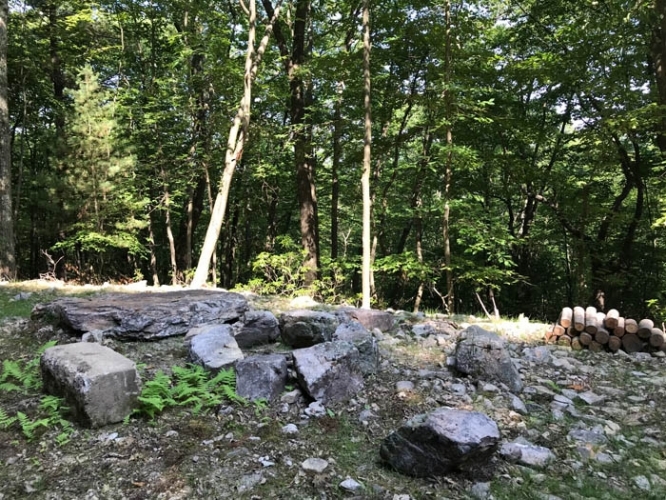 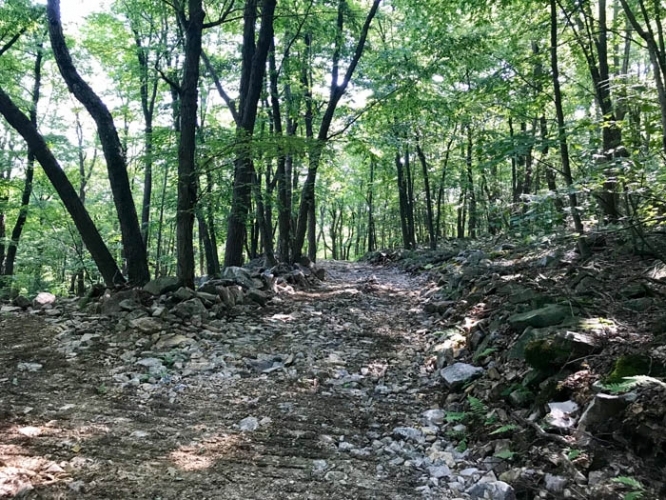 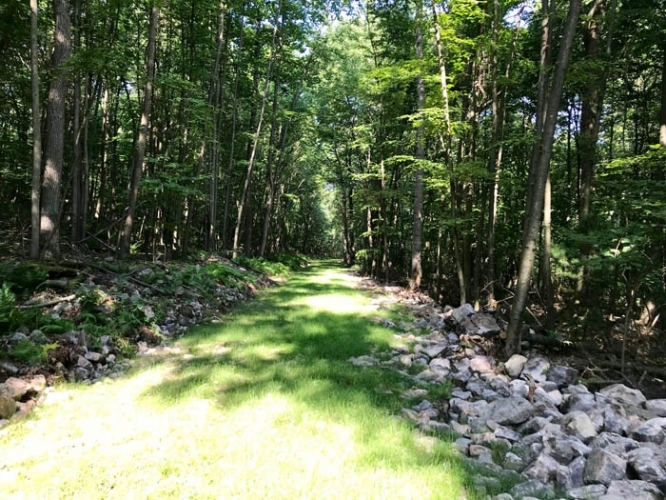 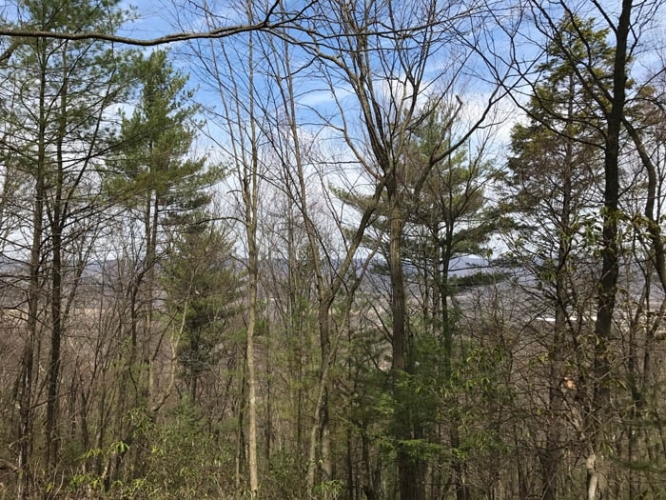 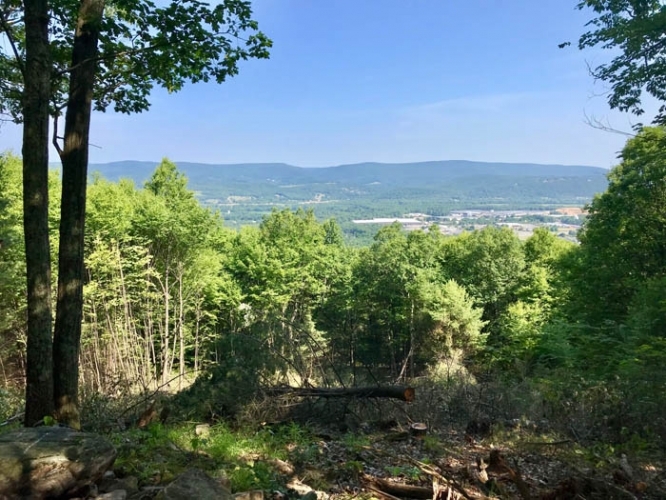 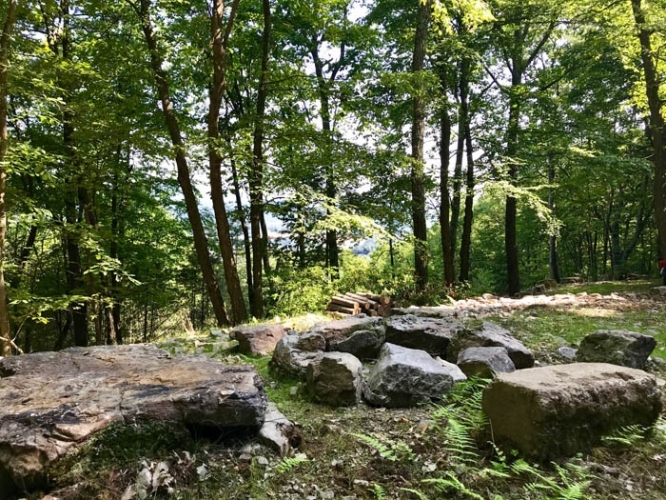 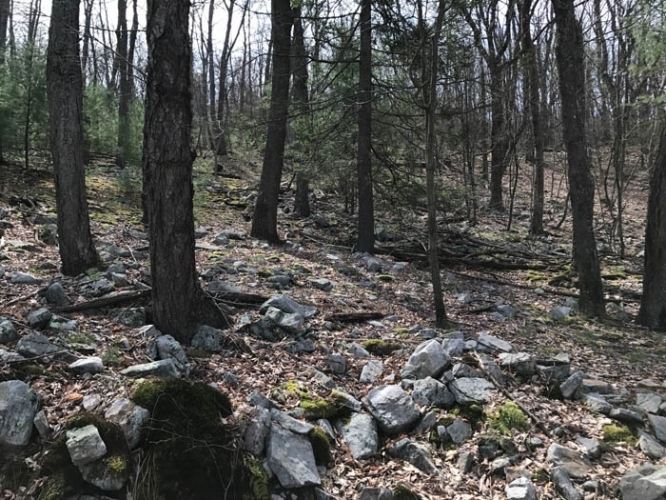 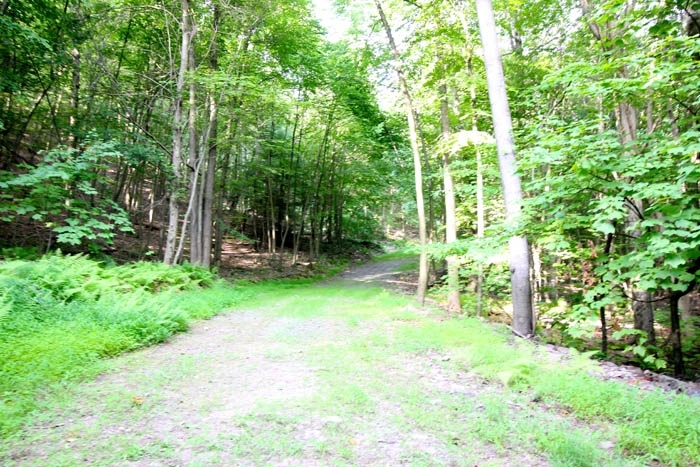 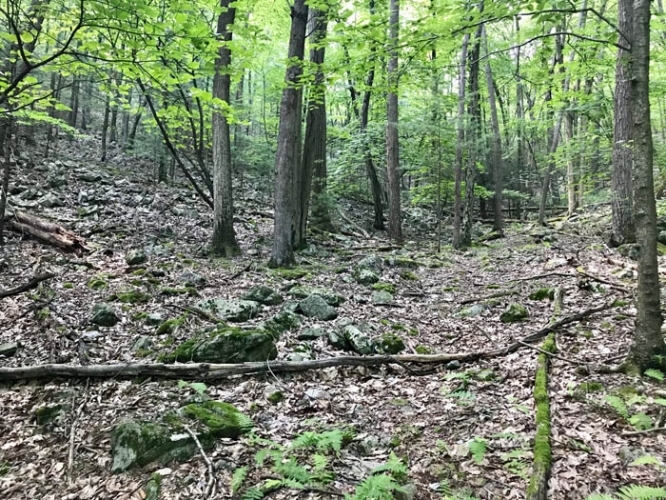 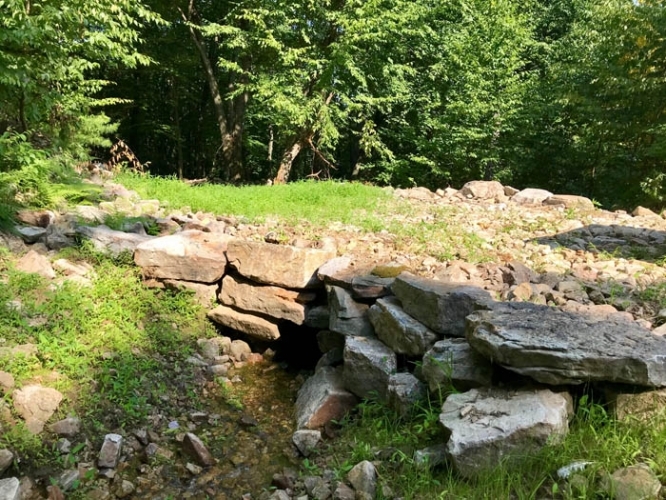 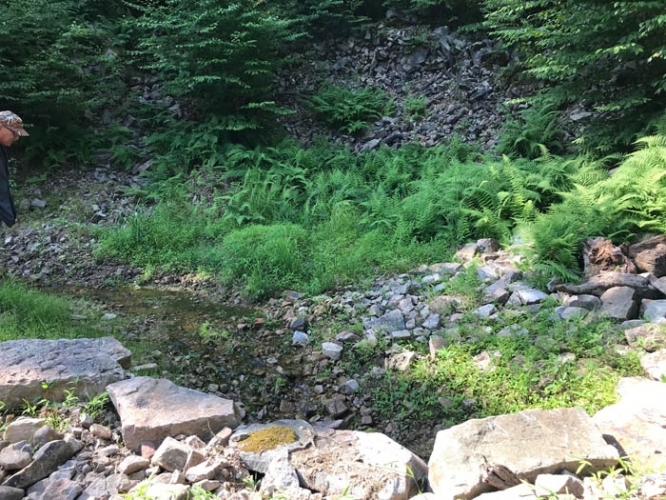 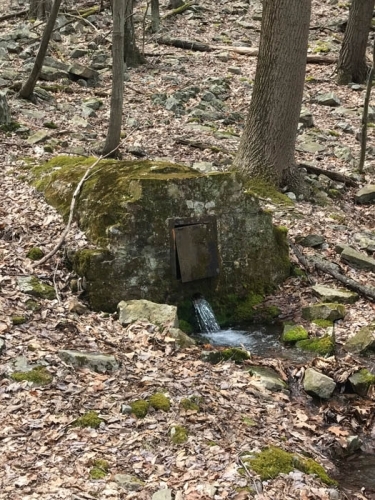 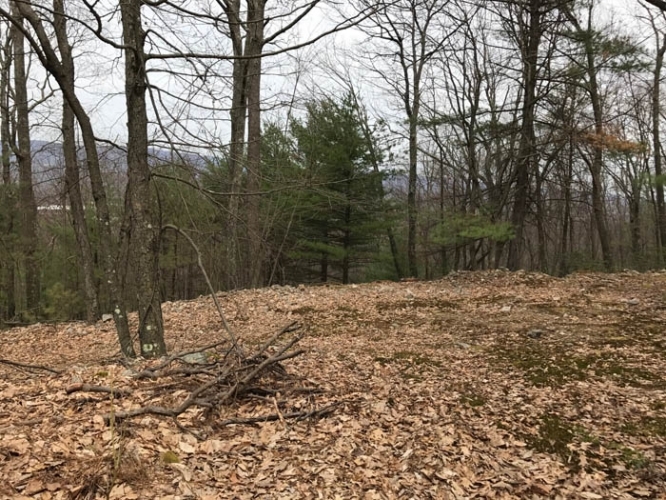 375+/- Acres situated in Clinton County, PA. Property is prime for developmental potential with access to public water and sewer, located only a few minutes from Williamsport, McElhattan, and Jersey Shore. 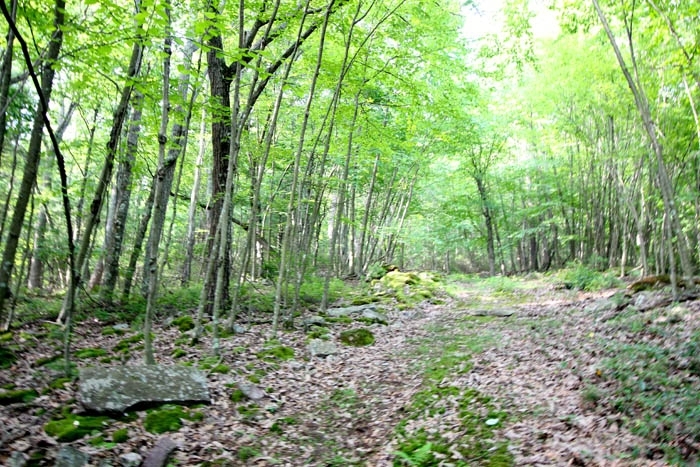 Property boosts excellent hunting and recreation potential. 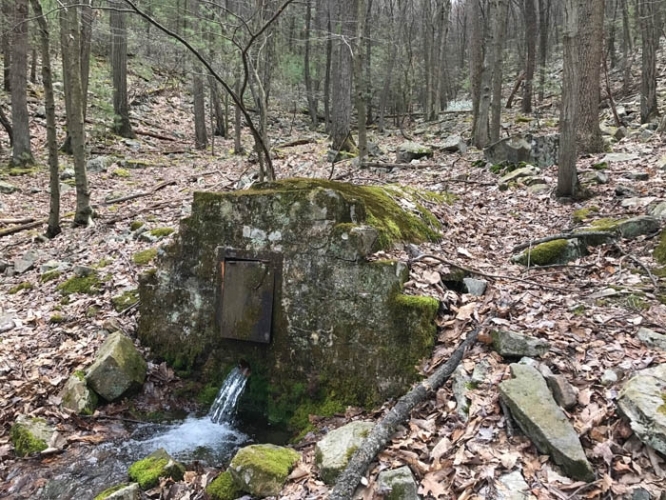 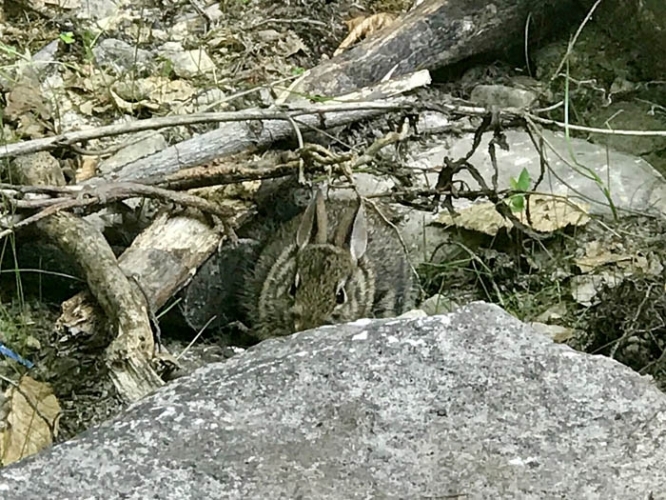 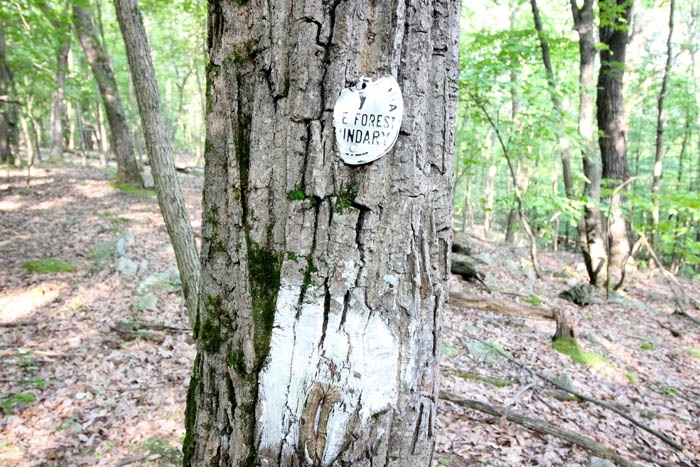 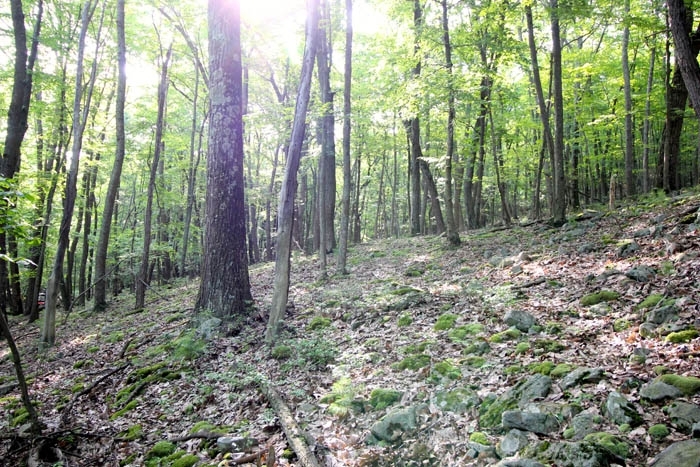 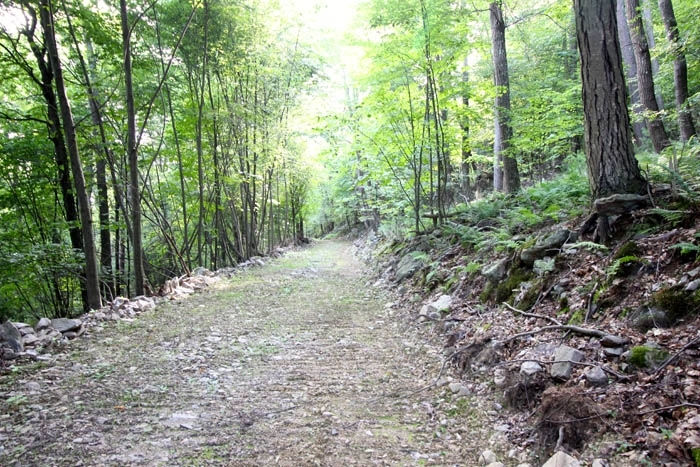 Adjoins some of Bald Eagle State Forest, named for the famous Native American Chief Bald Eagle includes over 193,424 acres in 5 neighboring counties. 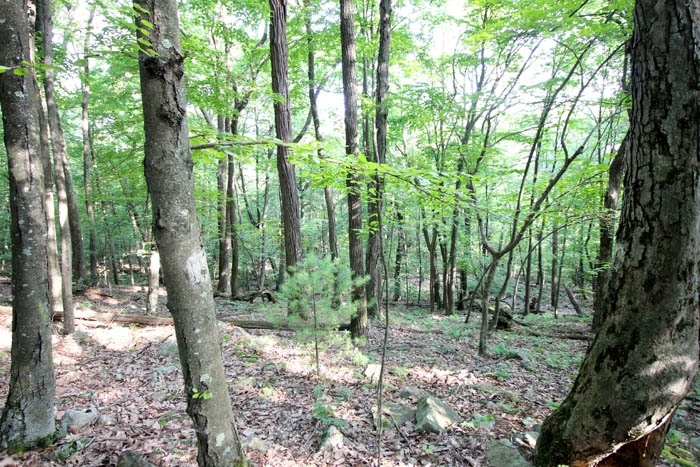 Land is Composed of a stand of mature hardwoods with a standing value of timber ready to cut or continue to grow. 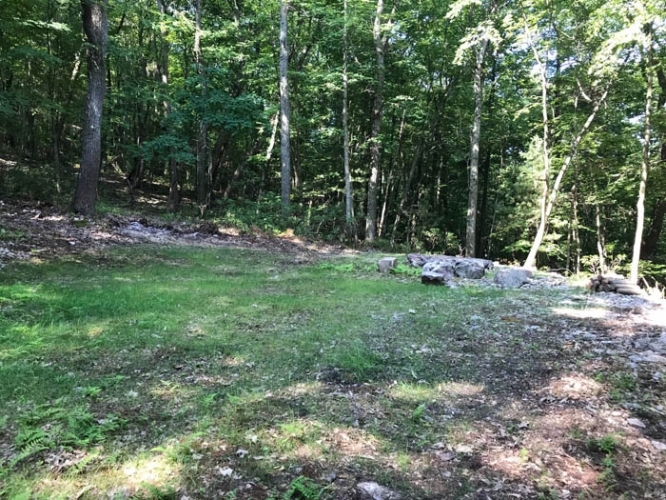 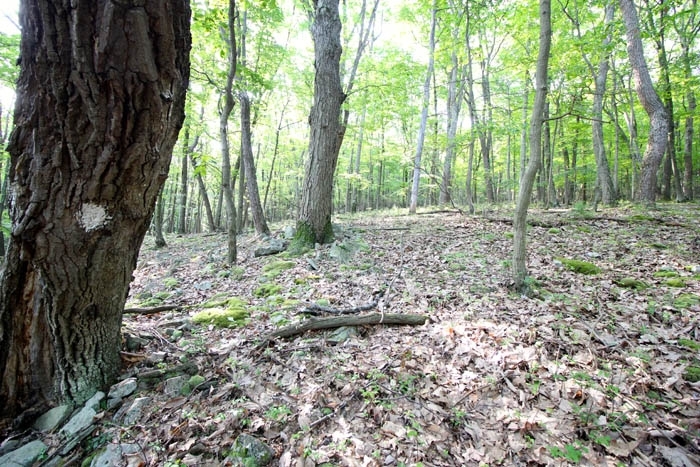 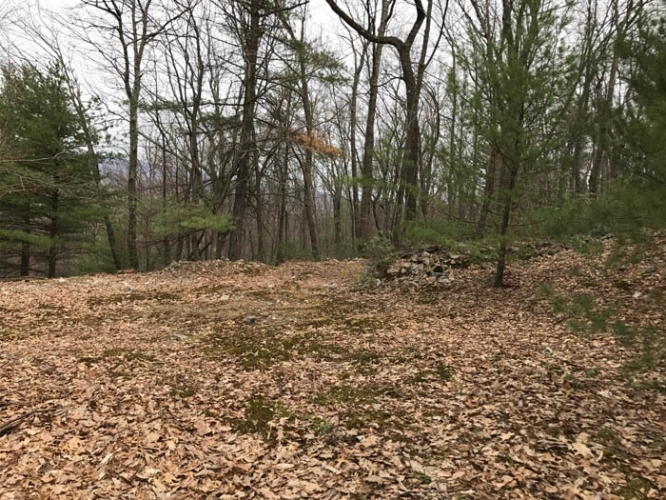 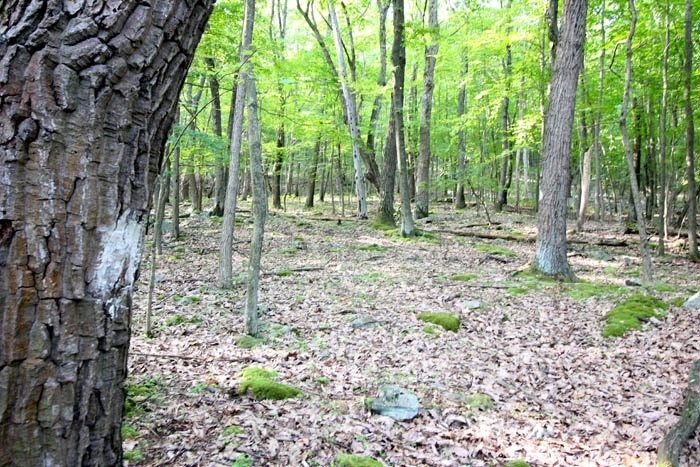 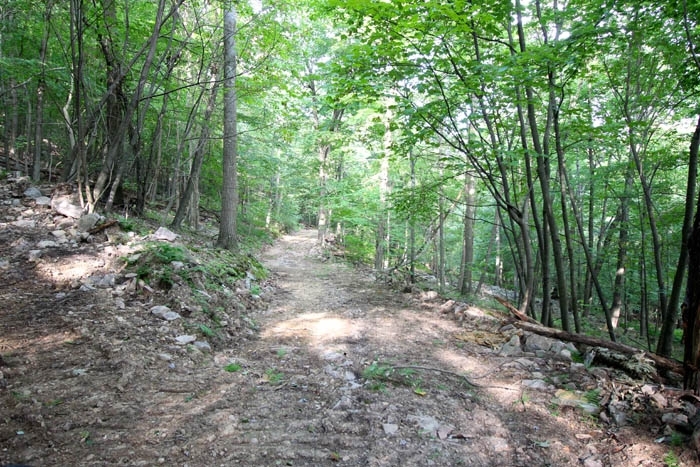 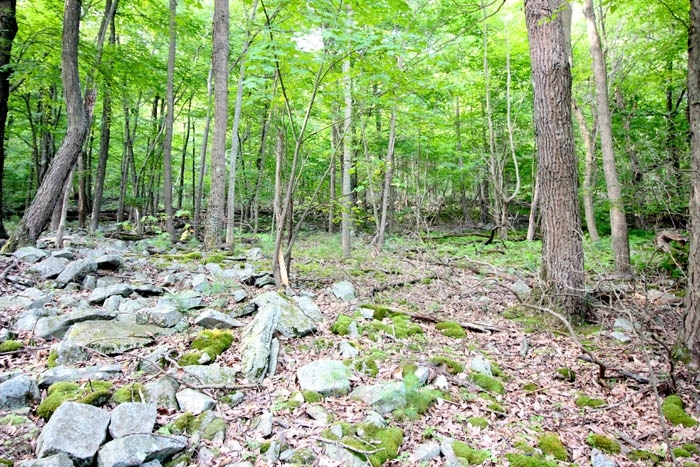 Please call The Land Connection at 570-546-2231 to view this large tract of land. 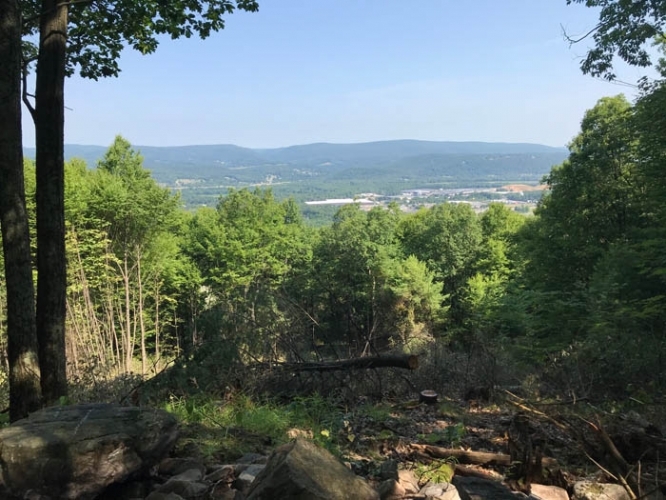 Directions: From McElhattan Pennsylvania 17745 Head southeast on McElhattan Dr toward Linnwood Dr 0.7 mi Continue onto Reservoir Rd 476 ft Turn right onto Linnippi Trail 0.7 mi Continue onto Cochise Trail 0.3 mi Access is on left, please watch for signs.